Cold Steel Axe Gang Trainer. Dimensions: 20.5"; Construction: Polypropylene; Handle: Brown; Other Info: Heavy grade polypropylene handle is virtually unbreakable, remarkably stiff and cut resistant. 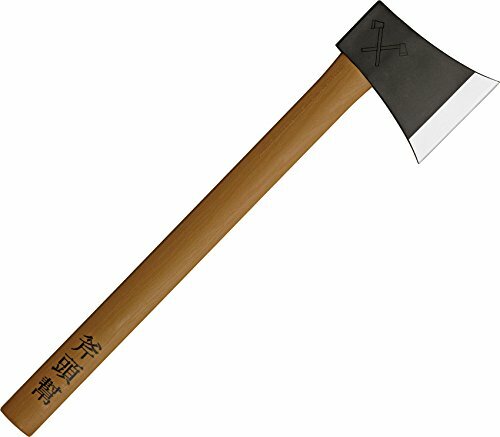 5 1/4" polypropylene axe head with 4" edge. Not sharpened - for training purposes only. Bulk Packed.